I've been a huge fan of the transparent mascara for years now. I think I started off by using the ELF Essential Clear Brow & Lash Mascara, and after that I was hooked. After moving to Barcelona, I was looking for another one to try and ended up finding a local brand which is sold at Mercadona supermarkets. 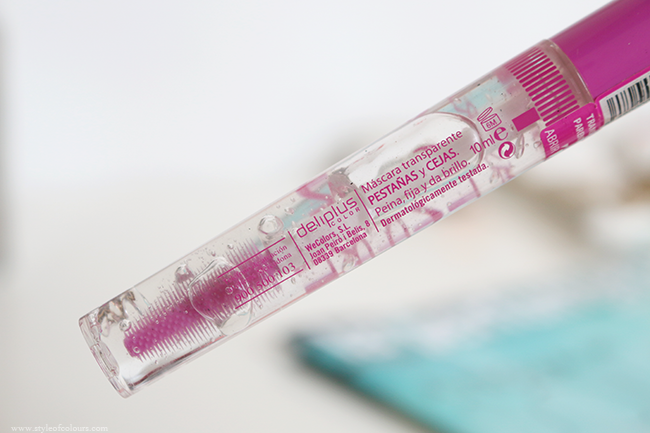 The Deliplus transparent mascara comes in a transparent mascara tube and you can see the clear gel. 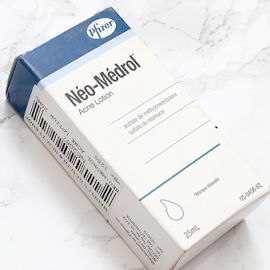 I love the colour of the packaging as I've got a thing for pink. Usually, I use the transparent mascara when going to the gym or underneath my everyday mascara. It helps comb out and prime my lashes for the coloured mascara I am going to apply. 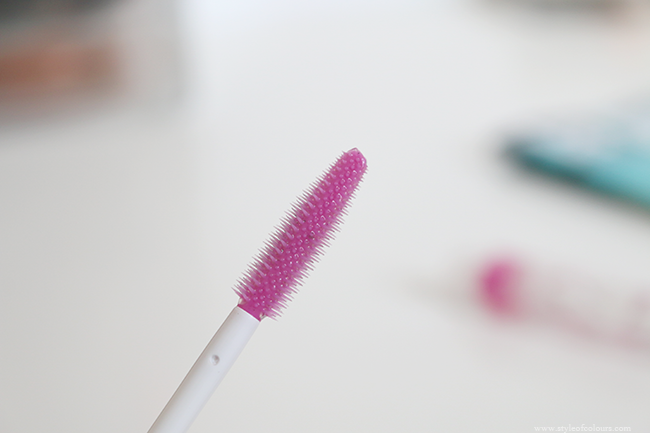 Obviously with constant use, it gets slightly dirty, but I try to apply it to clean eyelashes to avoid that. I honestly use this product every single day and think it makes a big difference in how my mascara brushes on and looks afterwards. Do you use anything to prime your lashes?